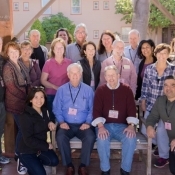 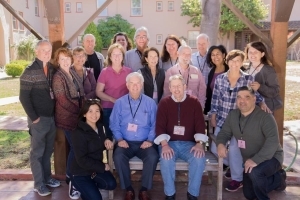 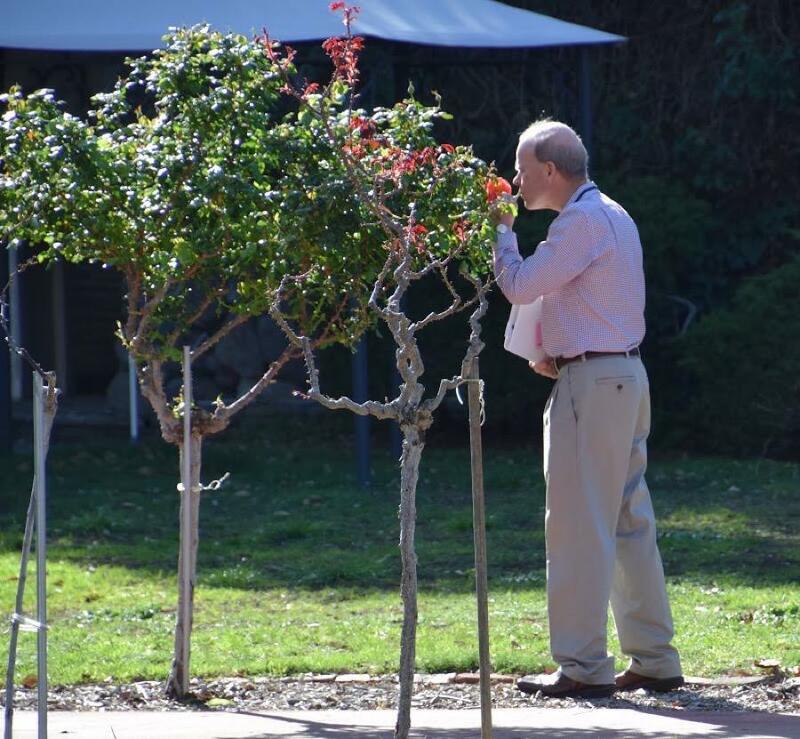 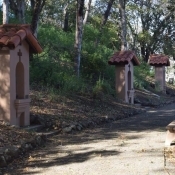 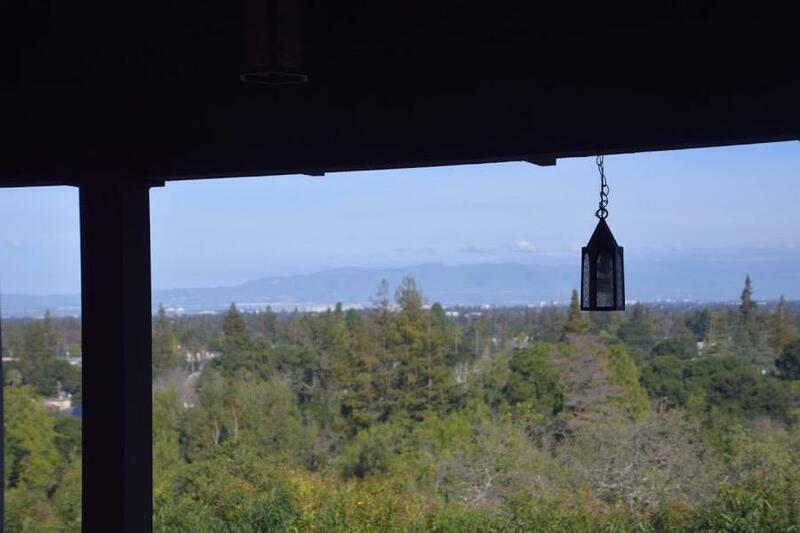 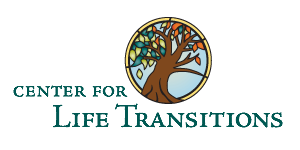 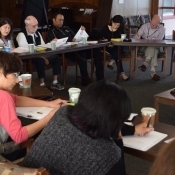 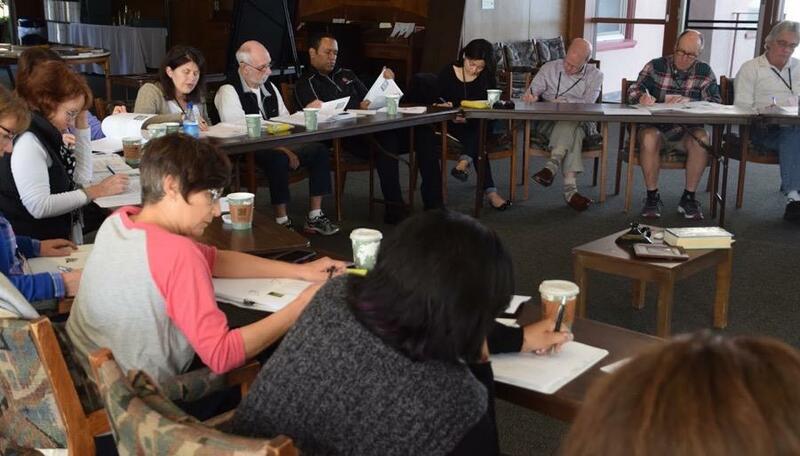 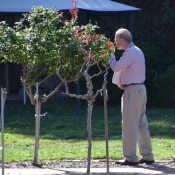 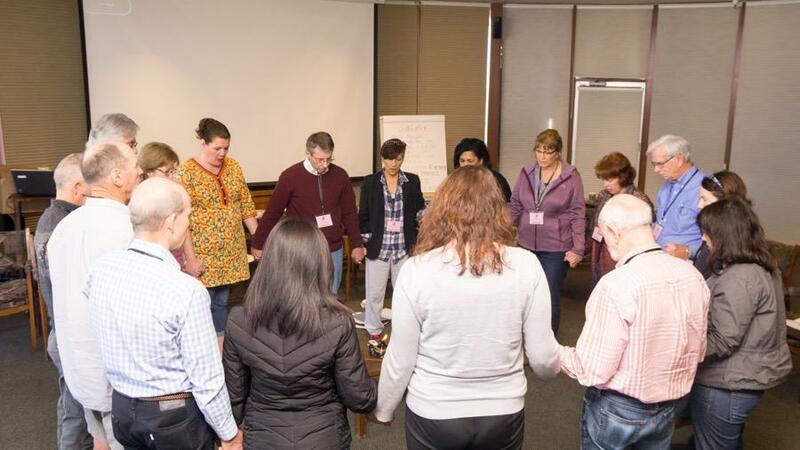 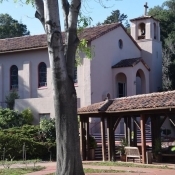 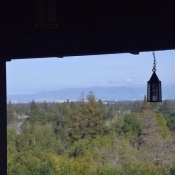 Hosted and co-sponsored by the Jesuit Retreat Center of Los Altos for the first time, LifeSHIFT was offered to 20 participants from a variety of work and career backgrounds. Tom Bachhuber, (President of the Board for the Center for Life Transitions) and Jim Briggs (former Executive Director at the School of Applied Theology and Vice President of Student Affairs at Santa Clara University) co-led the group with presentations, discussions, small group work, prayer, time for solitude and opportunities for individual consultation. 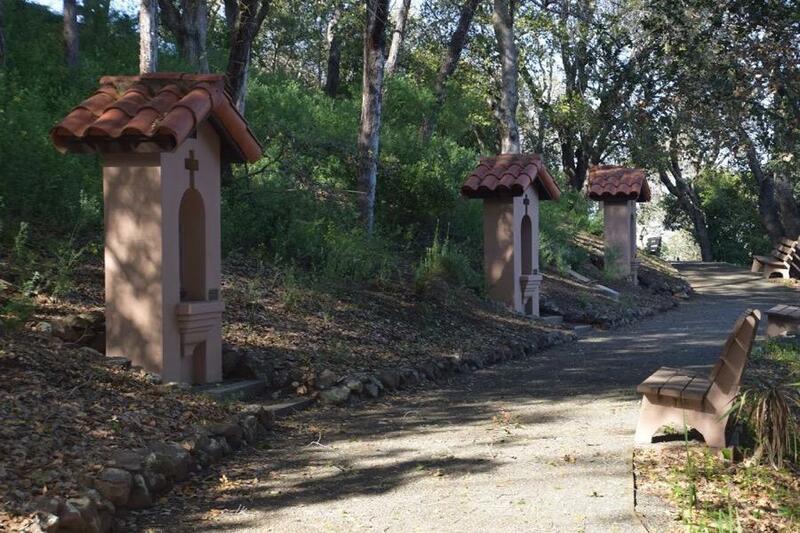 The staff of the Jesuit Retreat Center offered spiritual direction as well as daily Mass over the weekend. 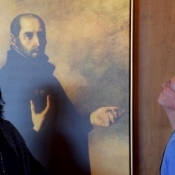 The work of William Bridges, Parker Palmer, and Herminia Ibarra were used while St. Ignatius of Loyola, Theresa of Avila, Thomas Merton, Alfred Delp and Henri Nouwen were sources for spirituality. 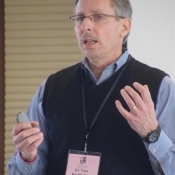 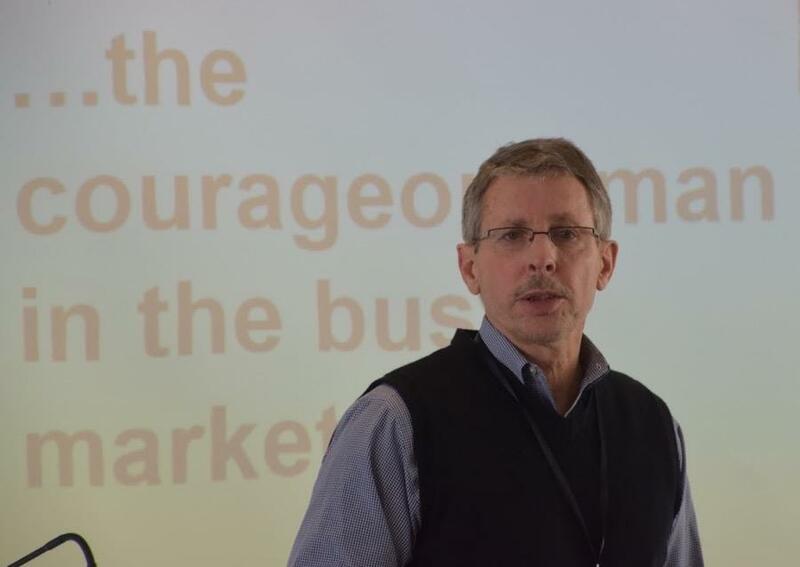 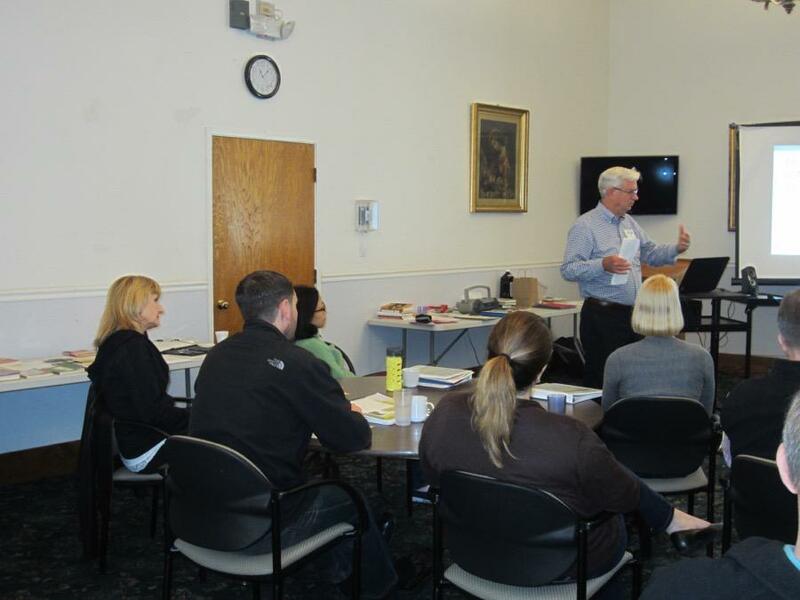 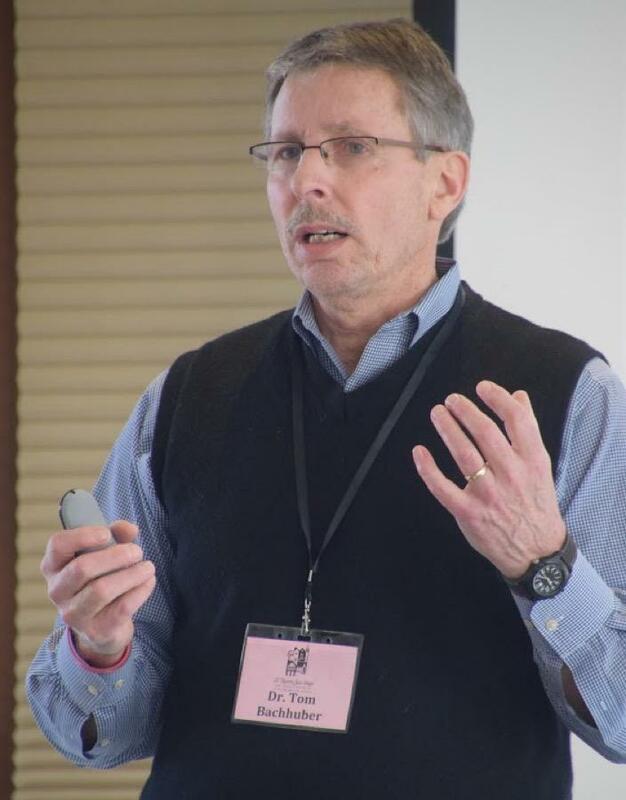 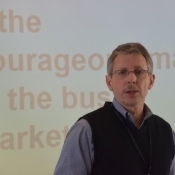 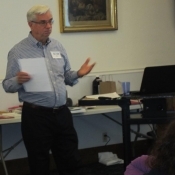 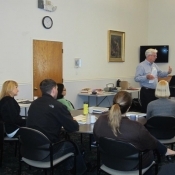 Jim presented Discernment and Ignatian Spirituality, offering participants the opportunity to engage aspects of the Spiritual Exercises using Tom’s Booklet Career Planning & Ignatian Spirituality. 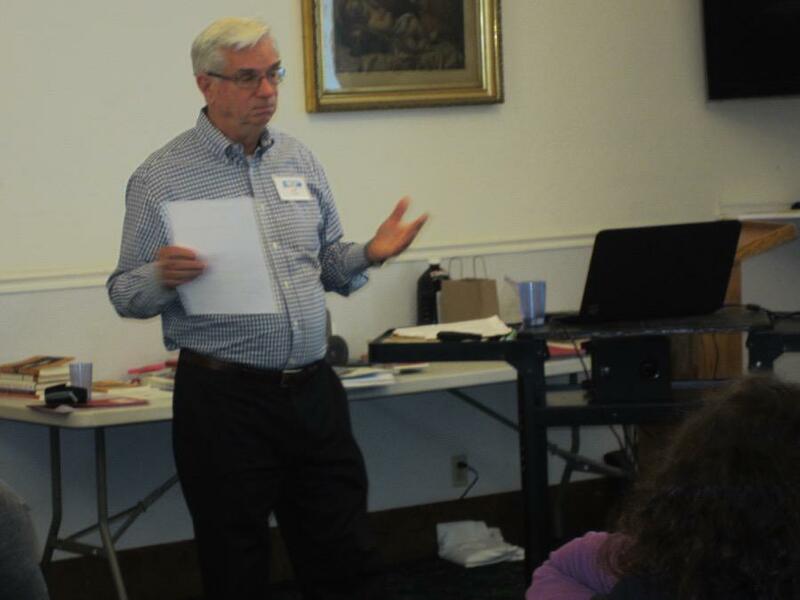 Participants were provided a variety of handouts, articles and exercises in a binder. 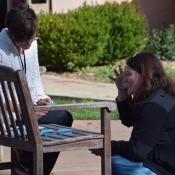 New to the LifeSHIFT weekend, a social time spontaneously happened Saturday. 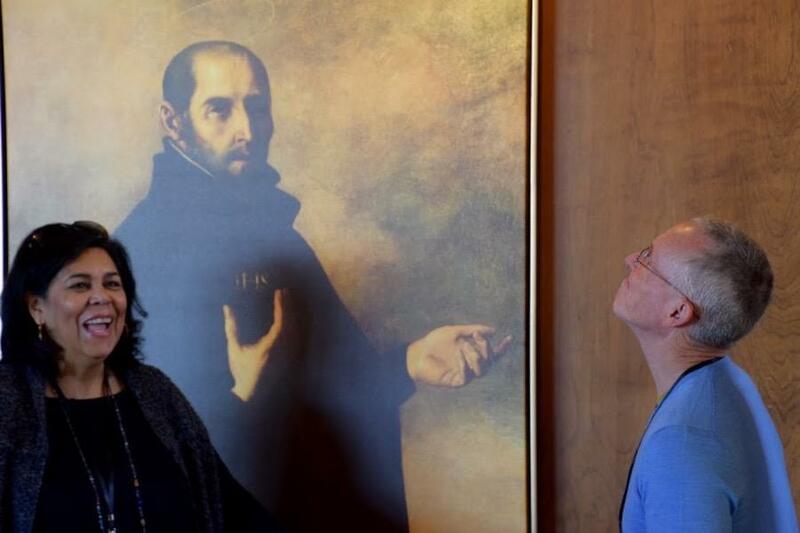 Thanks to Laura for making it happen! 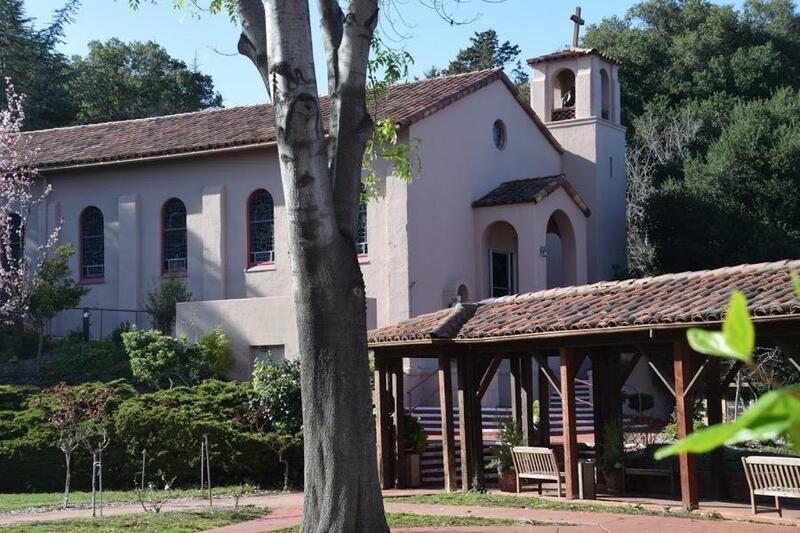 Karl Barth, who Pope Pius XII called Christianity’s greatest theologian since St. Thomas Aquinas comments on how important it is to have opportunities for deeper discussion on our faith, spirituality and personal journeys. 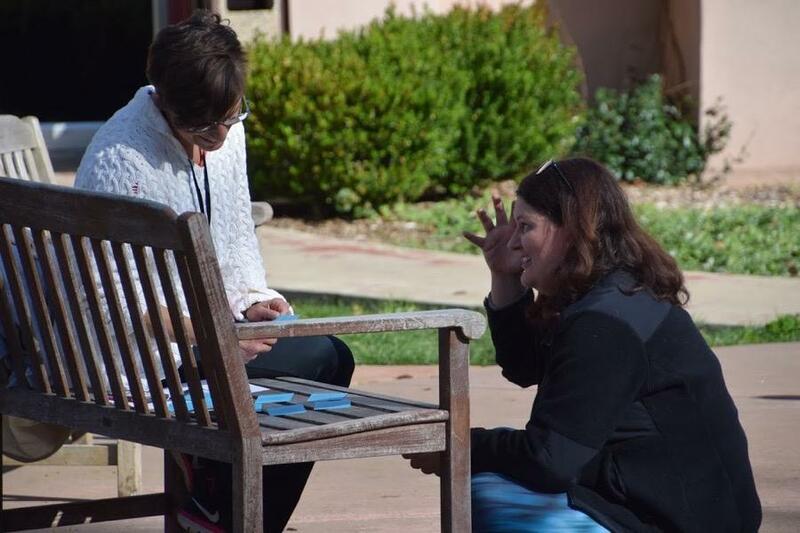 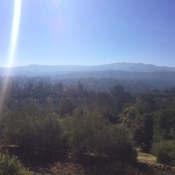 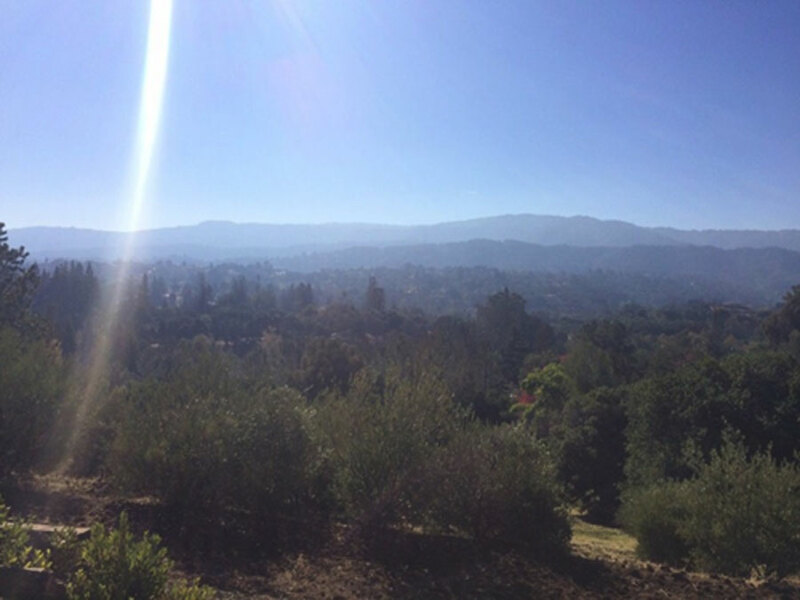 The 2016 LifeSHIFT participants at the Jesuit Retreat Center of Los Altos opened their hearts and allowed “fire” to break out in them. 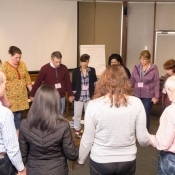 Hopefully, they also made a good start toward discovering what they and God really want for their lives.